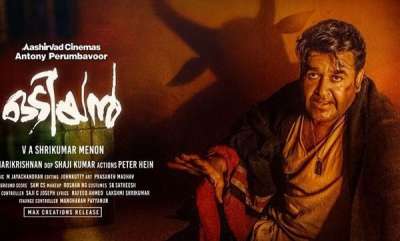 The theatrical release of ‘Odiyan’, one of the most anticipated Mohanlal movies of the year, which was slated for an October release, has been postponed. 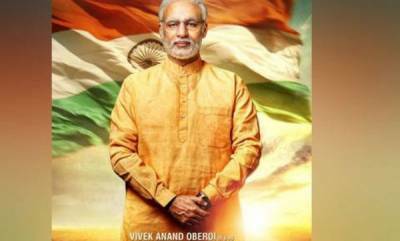 The movie director VA Shrikumar Menon himself clarified the matter that the release has been postponed. 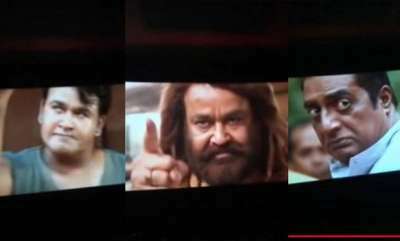 In the movie, Mohanlal transforms to various animals and portrays his character that range an age between 35 to 60 years. According to the reports, the movie will hit the theaters on December 14. 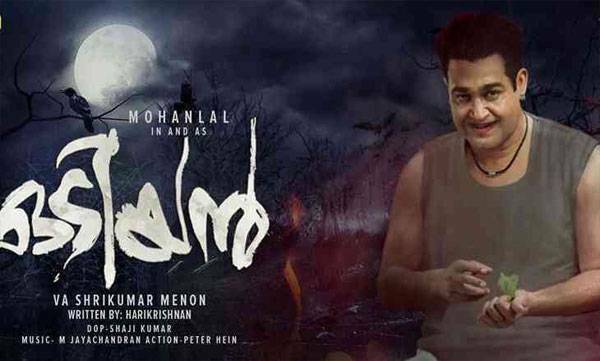 The movie which also stars Manju Warrier and Prakash Raj is directed by VA Shrikumar Menon, who has also signed Mohanlal for the 1,000 Crore project based on Mahabharata.